Tingvollost is one of our favorite producers, and we always their products on our menu. One of our best selling pizzas is the “Pizza Kraftkar”, a pizza made with white sauce, Kraftkar cheese and coppaham from Tind. 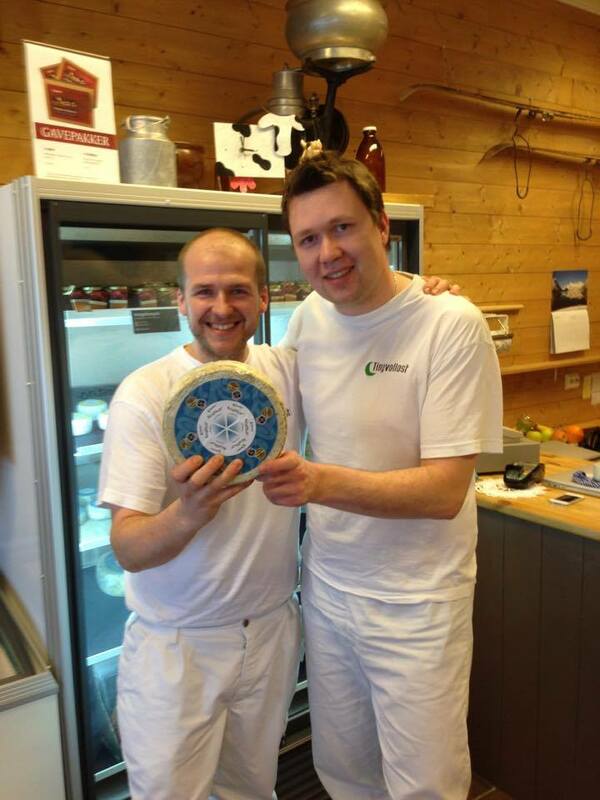 A while back we visited Tingvollost and got to make our very own batch of Kraftkar.